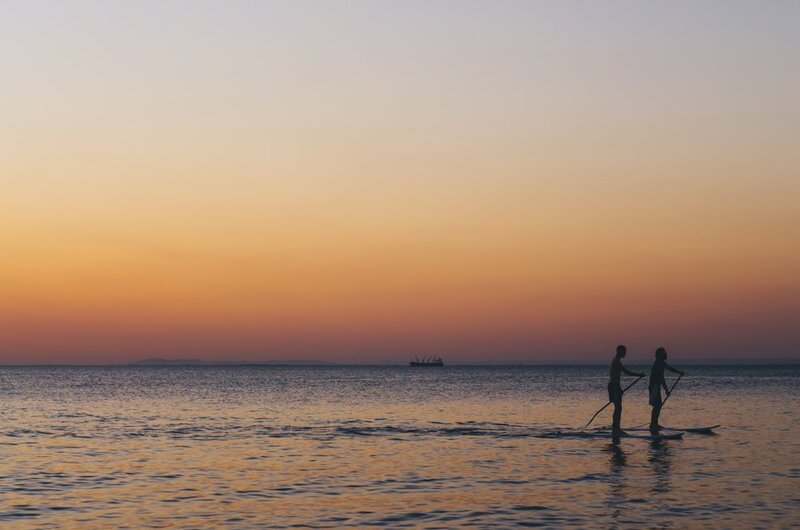 Renting a Stand Up Paddleboard is the perfect way to explore the water around Prince Edward County and Sandbanks. Wether with a group of friends on a day trip or with family while you are staying up for the week, we have rentals for everyone. Launch just a short walk away at the public boat launch or take it on your vehicle. Please refer to the rental Terms and Policies at the bottom of the page. Rentals include lifejackets and all necessary equipment. Universal roof racks are in limited supply but are available upon request for those who do not already have crossbars on their vehicle. Tie down straps are included in all rentals. Rent the board for the entire day and return it that evening by 8pm or by 10am the following day for just $50. Add additional days up to 5 days, then consider a week rental. Rent a board for an entire week for just $250. Take it with you and enjoy it when ever you want. Return it on your way home by 8pm. Kids boards available by request. Take a lesson to learn the basics of Stand Up Paddleboarding. Lesson are available by appointment and should be booked a week in advance to ensure availability. Take the 2hour lesson privately for $80 or grab a group of friends up to 6 for just $60 each.